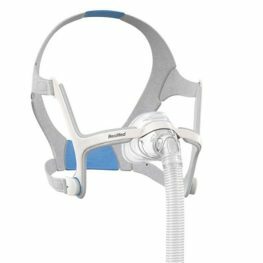 Fisher & Paykel provides treatment solutions for patients with obstructive sleep apnoea. 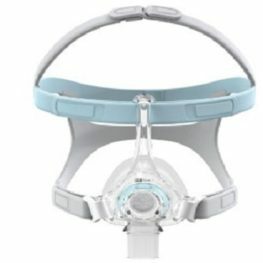 Fisher & Paykel has a family of unique solutions that deliver excellent sleep disorders treatments. 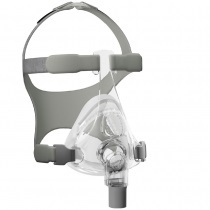 Sydney Sleep Centre Online supplies their full range of CPAP masks and machines. Fisher & Paykel are particularly notable for their experience and expertise in heated and humidified air. 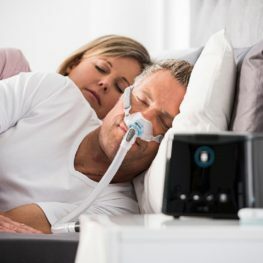 Fisher & Paykel’s involvement in healthcare started in the late 1960s when they developed a prototype respiratory humidifier for use with patients needing ventilation in hospital intensive care situations. 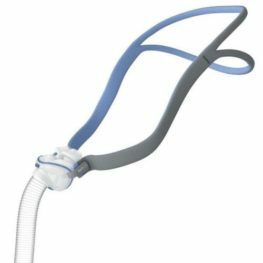 Over the years, the company’s product base has diversified from the invasive ventilation market into obstructive sleep apnoea, and later into non-invasive ventilation, nasal high flow oxygen therapy and surgical humidification. 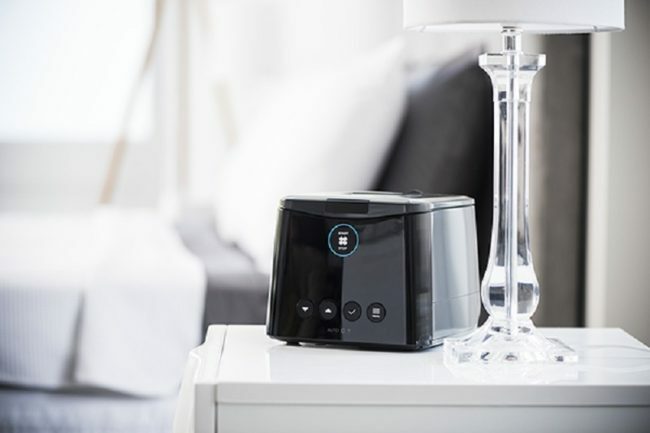 A key and distinguishing feature of Fisher & Paykel’s range of sleep apnoea’s machines is a consistent focus on expertise of heating and humidifying air. 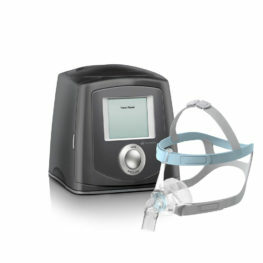 Their latest sleep apnoea device SleepStyle comes in both a fixed pressure (Premo) and an Automatic model. 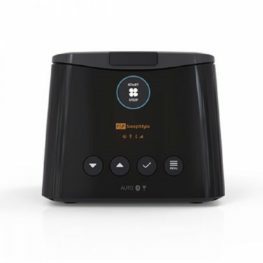 Apart from one of the smallest bedside footprints for a CPAP machine with built in humidifier, the SleepStyle comes with a variety of comfort features designed to simplify and unlock your sleep apnoea management. Being the latest generation machine, SleepStyle also has automatic data transfer via Bluetooth technology enabling users to track their progress instantly via the SleepStyle App and clinicians to offer cloud-based sleep data monitoring via InfoSmart Web.